Until 24 May 2018, WEBS shall process your personal data in accordance with the Data Protection Act 1998 (DPA). 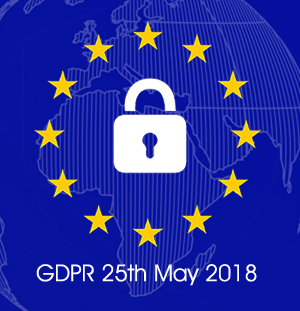 From 25 May 2018, we shall process your personal data in accordance with the General Data Protection Regulation (GDPR). This notice complies with requirements under both the DPA and the GDPR.